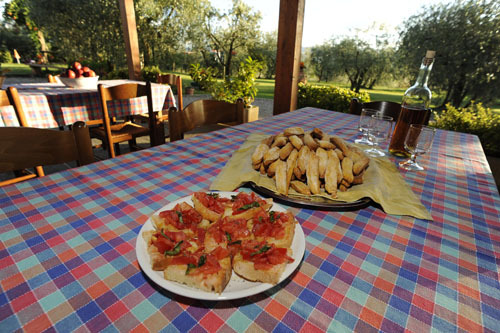 Bellosguardo è is a typical restored farmhouse with double rooms and apartments, where you can spend your unforgettable holidays. This thanks even in the simple and warm family run that makes you come from in Bellosguardo like a guests ..... .... and go away as friends. 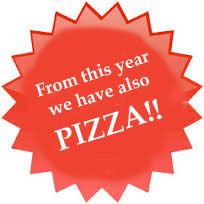 Exclusively available to our customers, operates a delicious cuisine. 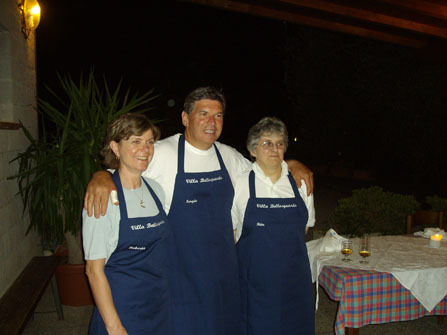 Sergio here will take you by the throat with many specialties typical of the Tuscan cuisine which surely you can not resist.